I can't be the only one who has dry and dull hair after that cold winter. Hello Hair's Hydrating Hair Masks were a lifesaver, helping to bring back that healthy, hydrated shine. I'm currently using both the Botanical Blend & the Island Escape Edition hair masks and they smell absolutely amazing. One of my favorite things about this product is how easy and clean it is. Lots of products are super messy and it becomes a huge process to use, but Hello Hair packages their masks in these amazing little pouches. 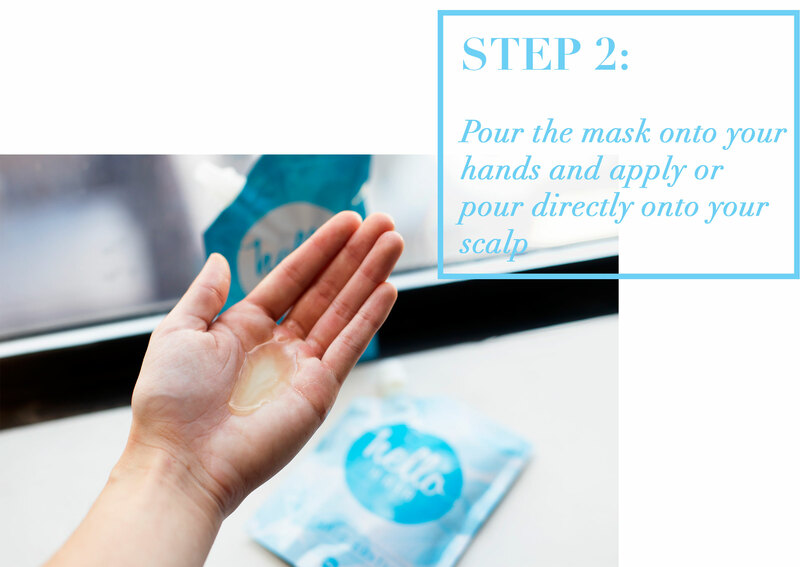 You just squeeze the product onto your scalp and use a comb to distribute it evenly throughout your entire head. 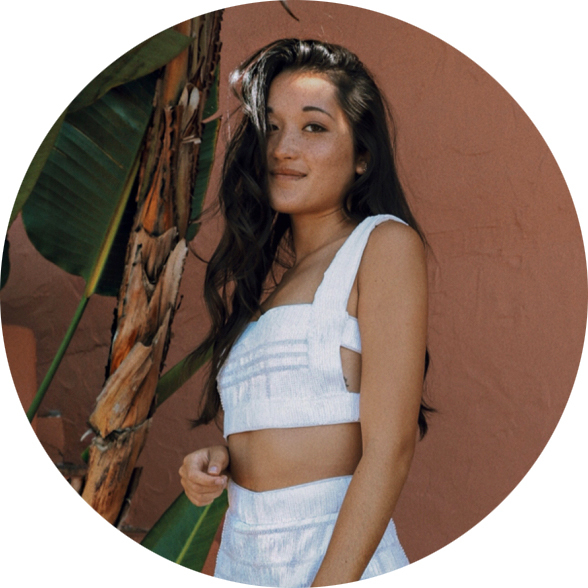 To keep everything together, I either loosely tie my hair back into a low pony hair with an old-school fabric Scrunchie or wrap it up in a towel. 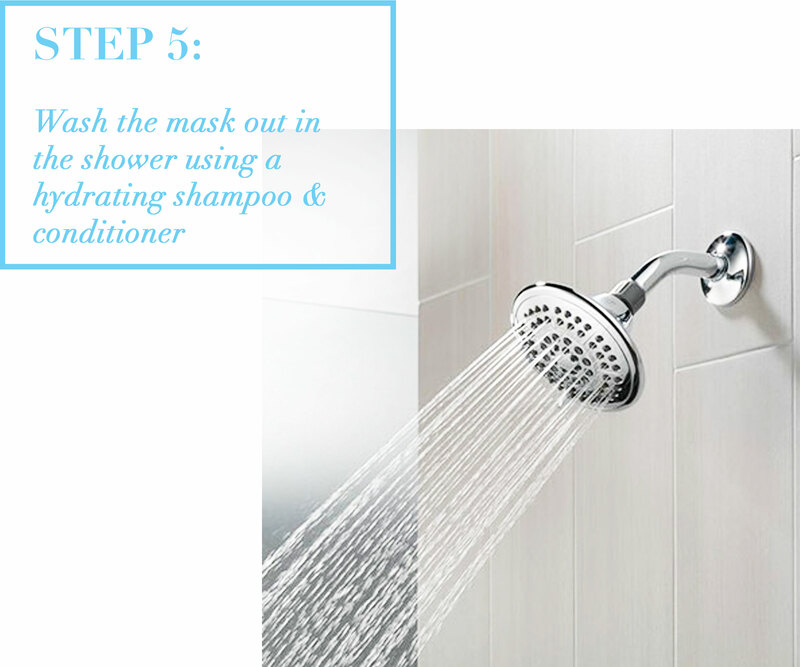 Afterwards you just shower like normal and wash the mask out with your normal shampoo & conditioner regiment. 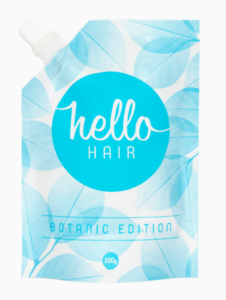 Hello Hair actually has special hydrating shampoos & conditioners to use after the mask for that extra TLC. I haven't tried those yet, but if you do, leave a comment below and let me know how you liked it! Super affordable at $18/pouch. The silky smooth shine is well worth the money. Love the packaging. I’ll have to give it a try!! Seems to be a try worth! Yes, definitely worth it! My hair has literally never been softer. I literally was looking into hair masks earlier today! This brand sounds up to task; will need to check it out! I feel like my hair needs this! cool! need to check out their products. How interesting!! Looks like a great product!! Thanks for sharing! Hair masks are so essential in the summer! Thanks for sharing your experience! Never heard of this product before, but it sounds really good! Yes! I definitely recommend it for anyone with dry or dull hair. Hope you love it! Yes you definitely have! Such an awesome product. Yes! You should definitely try it. Thanks so much for the feedback, babe.